Our camp ends at 2:00 pm daily. However, many campers stay longer to enjoy other fun, EFC summer activities. After Camp Transfers to these other EFC activities are also included in the camp fee. Please download our Jr. Tennis Summer After Camp for detailed informaiton. Private swim lessons are available to full & seasonal members and their children. Please call pool director, Michael Doto at 201-568-0094 ext. 222 to coordinate lessons with one of our EFC swim instructors. Private tennis lessons are available to full & seasonal members and their children. Please contact the EFC Tennis Hut to coordinate lessons with one of our EFC tennis pros. Private squash lessons are available to full & seasonal members and their children. Please contact the club office for more information. Private paddle lessons are available to full & seasonal members and their children. Please contact Caryl Swain or Maria Reuter for more information. EFC Summer Camp After Care. (For summer campers only). 1 1/2 hours of babysitting by a CPR & 1st Aid Certified Counselor. Our ratio is 1 counselor per every 5 campers. Snacks will not be provided. Parents are welcome to pack one. $75 per camper/per week, program runs during camp weeks June 27th through August 9th from 2:00-3:30pm. Please note no after care on Thursday, July 4th and Friday, July 5th. Other campers spend a low key afternoon enjoying our EFC grounds & pools under the supervision of their parents, nanny, or babysitter as per EFC guidelines. 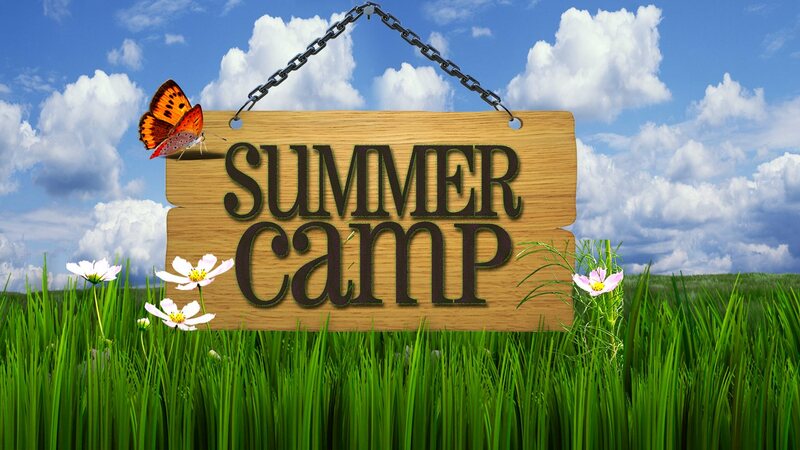 Our EFC summer camp season runs from June 27th - August 9th. However, some campers enjoy our BSM Academy Brazilian Soccer & Swim Camp during the month of August. This soccer camp runs for 3 weeks, starting August 12th - August 30th and is open to non-members as well. If interested please Click here for registration forms.